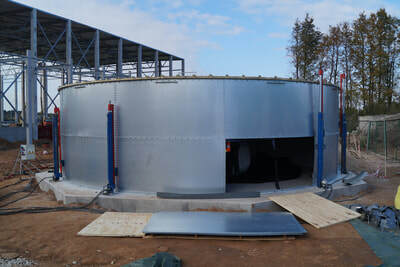 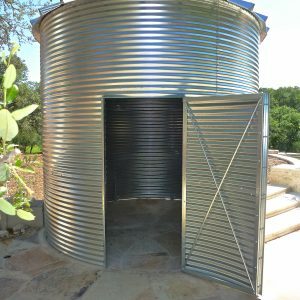 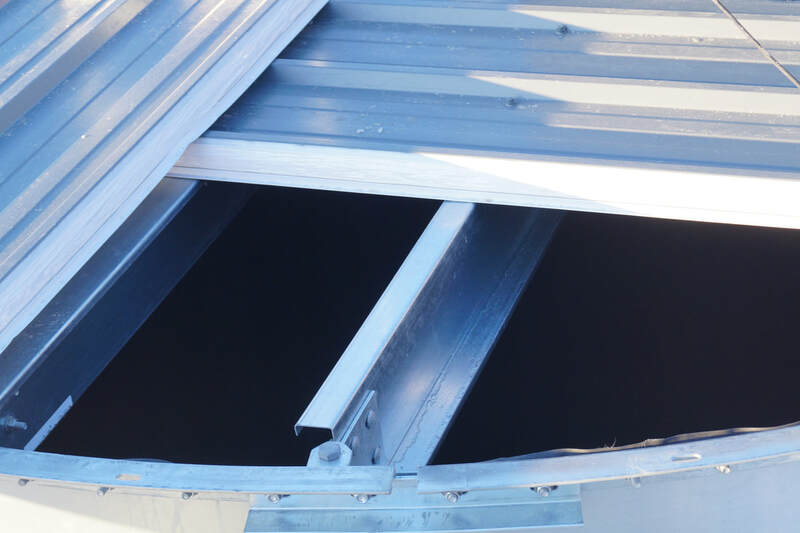 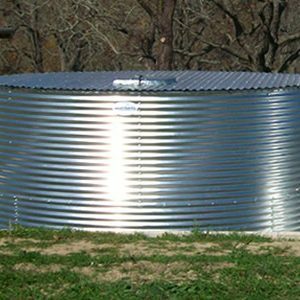 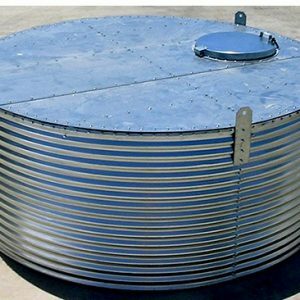 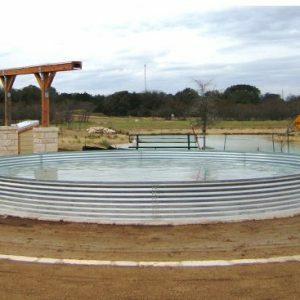 Many of the rainwater harvesters in the world really love the cost and project time for building a rainwater harvesting system using a galvanized-corrugated steel tank. 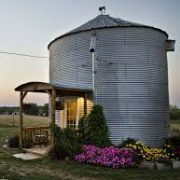 Over the years, many of these harvesters have also had, visited, or seen other uses for these steel structures. 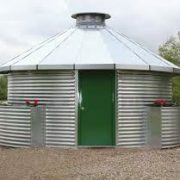 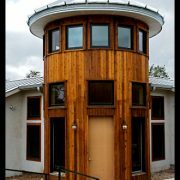 Today, people are using them for just the tops because of the durability, aesthetic look, or the low cost application, but other have decided to build entire homes from them, businesses, garages, storage, pump houses for their systems, and much more. 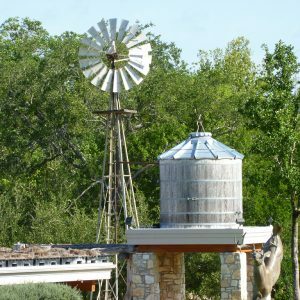 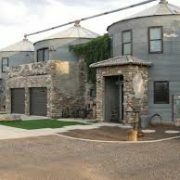 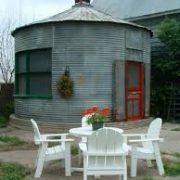 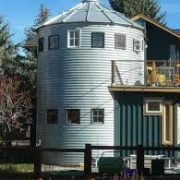 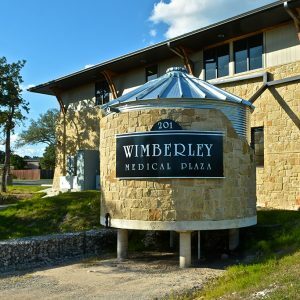 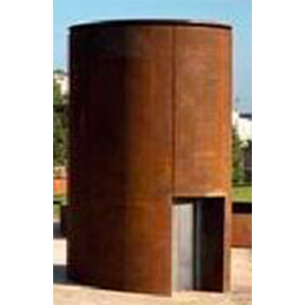 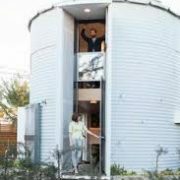 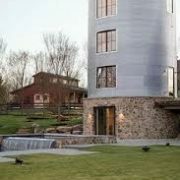 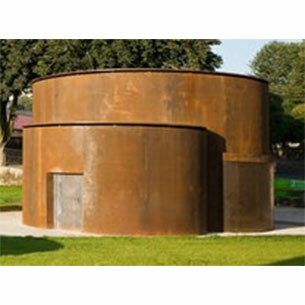 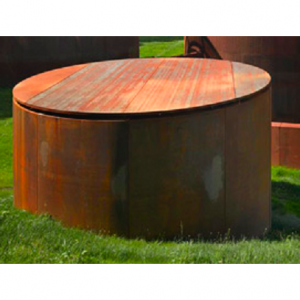 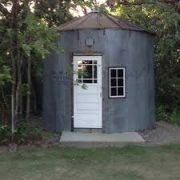 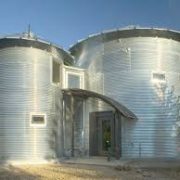 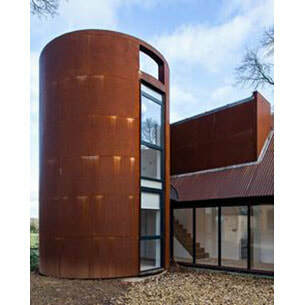 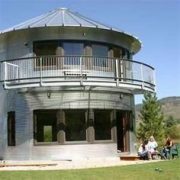 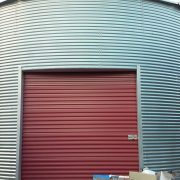 We have even seen a trend as of late where clients want to repurpose an older silo that has the patina for their desired look. 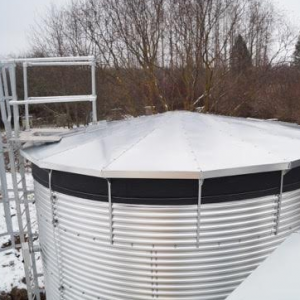 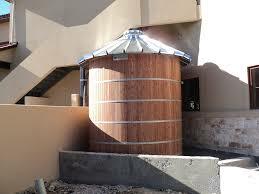 Manufacturers in fact, have started to offer painted tanks and even stained metal surfaces on new models. 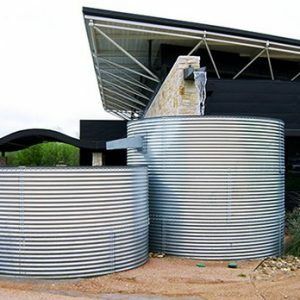 Whatever, you choice, these fascinating enclosures, pump houses, building, homes, offices, and business structures are available along with your rainwater harvesting systems directly from us as a leading distributor/dealer across the globe of rainwater harvesting products. 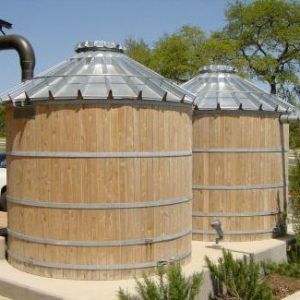 Whatever, you choice, these fascinating enclosures, pump houses, building, homes, offices, and business structures are available along with your rainwater harvesting systems directly from us as a leading distributor/dealer across the globe of rainwater harvesting products.